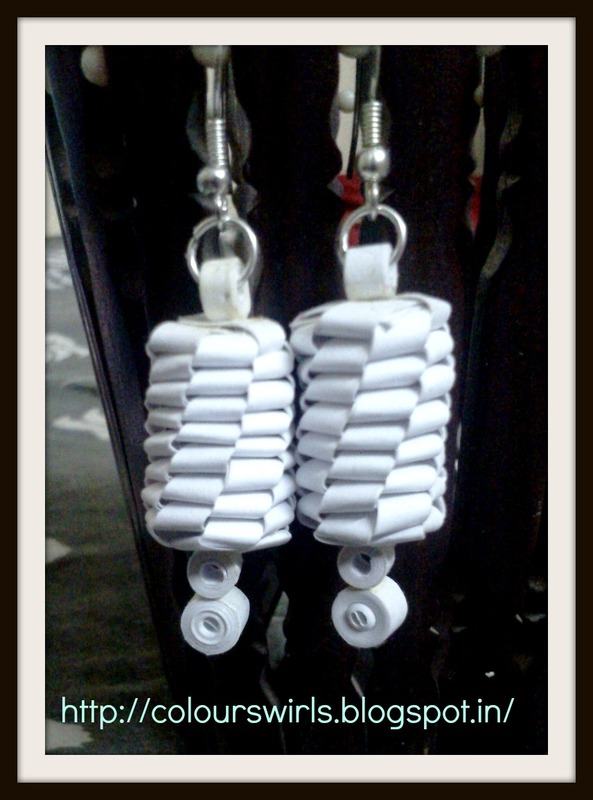 This is my third post in this month for earrings. 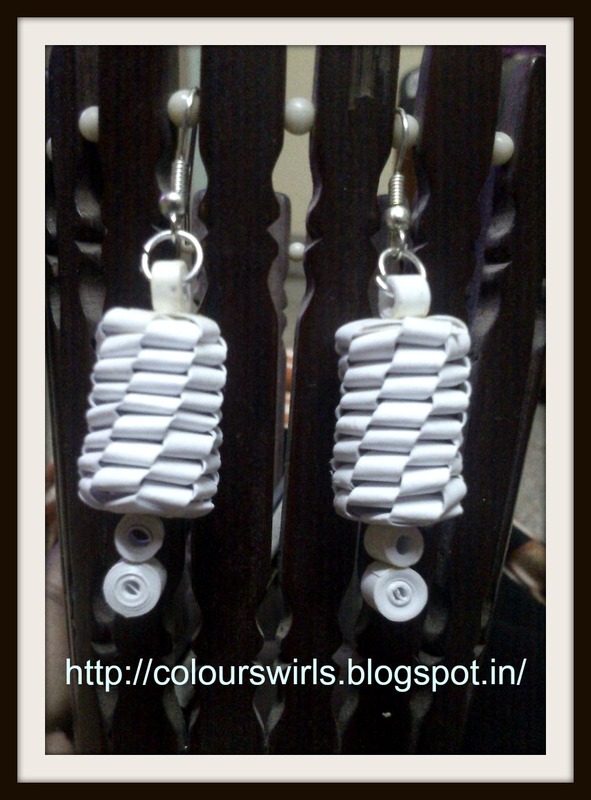 Love to make it, so interested in creating new earrings. 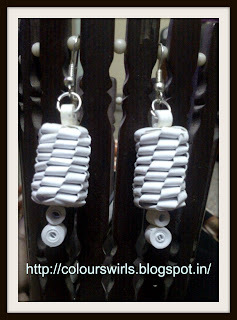 And this folded earring was a new technique which I'm trying for the first time also you can find the tutorial here at Adhiraa Creations blog. Hope you like this earring. Wow ! So pretty ! very pretty and looks neat too..